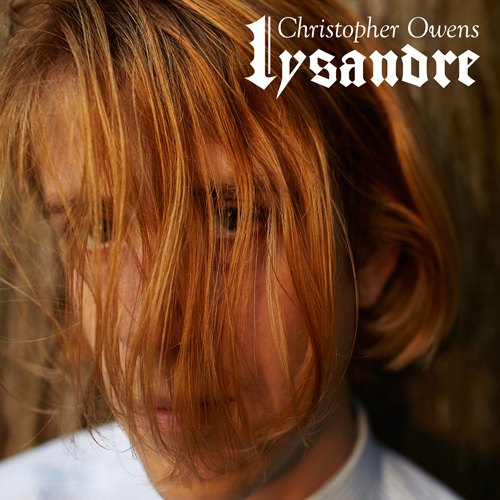 Girls may be dead for good, but at least Christoper Owens is not. And, not long after announcing the bands split, he's ready to show off "Here We Go", the first material to be taken from his forthcoming solo LP Lysandre. You could have taken an educated guess that the melodic, soft spoken vocals and caressing guitars will play out like any Girls track you've fallen in love with over the past couple of years. Painfully brilliant as always, but we sort of expected that, didn't we? Lysandre is out January 14th, you can check out track list and stream "Here We Go " below.